When things in my own head get too "weary, stale, flat, and unprofitable," I sometimes try to take a vacation in other heads. In the past week, I have tried to wrap my head around stories featuring three different psychological disorders. It was a pretty intense experience which has led to some very strange dreams. 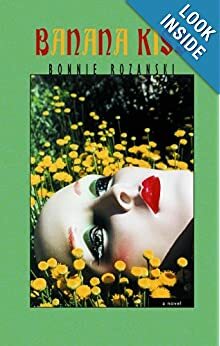 Bonnie Rozanski's debut novel, Banana Kiss, is narrated by Robin Farber, a schizophrenic young woman who hears voices, including that of her long-dead father, and imagines that she is an all-powerful god. She is quite intelligent, and has internalized a bit of quantum theory to determine that the world outside of herself does not exist unless she wills it. When things does not go as she intended, she reminds herself wryly that she has, after all, allowed for a certain amount of free will in her creations. She often fakes taking her medicine, and both loathes and stonewalls her psychiatrist, whom she calls "Whitecoat," denying him even a name. Robin is a resident of Berkshire, a private sanitarium. Her mother and stepfather visit weekly; her sister, whose theft of her boyfriend precipitated or aggravated Robin's symptoms, rarely visits. She has made a few friends here: her roommate Beverly, Roz, and Derek, a manic-depressive whose moods swing widely and frequently between deep despair and wild abandon. Derek falls madly in love with Robin and makes ambitious plans for their future together. Robin is very clear about the reason for her non-compliance with her medications: they make her depressed and less than the self she wants to be and believes herself to be; a veil drawn over her existence so that she can no longer relish living. I have heard this complaint from other patients on psychiatric mood-altering drugs. Robin's illness seems to me to be a matter of degree. Who among us has not imagined things to be other than what they later proved to be, or listened to voices in our heads? Must vanish on the instant if the mind but change its theme." He and Robin apparently grasped the principles of quantum physics better than most. This book is not a mystery story, but a look both harrowing and hilarious at life and tragedy through the eyes of a vibrant young woman whose coping mechanisms have somehow gone wildly awry. It is a remarkable debut novel, and I look forward to more from the author. 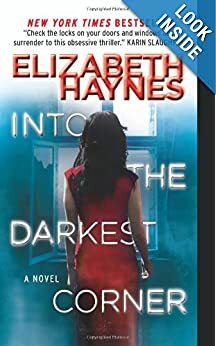 I had read Elizabeth Haynes's Human Remains: A Novel, and thought that it lacked suspense. The author more than made up for that in her Into the Darkest Corner. Catherine Bailey was an attractive, fun-loving girl when she met gorgeous Lee Brightman at a club one night. Her friends are envious when she and Lee move in together. Only very gradually do Lee's possessiveness and violent temper emerge. The book opens at his trial after he had brutally beaten Catherine. Despite his plausible defense, he is sentenced to a three-year prison term. Catherine, after some inadequate counseling, moves to London with her nascent obsessive-compulsive disorder barely under control. The story hops around, fueled by Catherine's flashbacks to her relationship with Lee. While it seemed to drag a bit in the middle, Catherine's endless counting and checking and rechecking everything gave me a very good sense of just how exhausting it must be to live with this disorder unchecked. When Stuart, her new neighbor in the upstairs flat, rescues her from the advances of a drunken coworker in the street after one of her few evening outings, things begin to open up a little for her. Stuart is a clinical psychologist, and while his specialty is depression, he teaches her various relaxation techniques that enable her to better control her panic attacks. 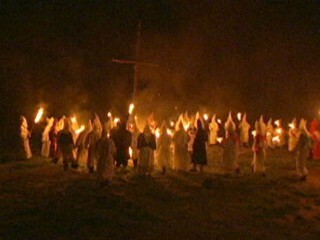 But when the police call to notify her that Lee is being released, things get worse quickly. He had promised that he would find her when he got out, and while she has moved, she hasn't changed her name. This book was a compulsive read; I couldn't put it down, even when I thought I knew what was coming. The author ratchets the tension up gradually, and sometimes the terror appears to be only in Catherine's head. Chain saws and excessive gore leave me cold, but this story of a young woman valiantly struggling to rebuild a normal life against terrible odds will stay with me for some time. 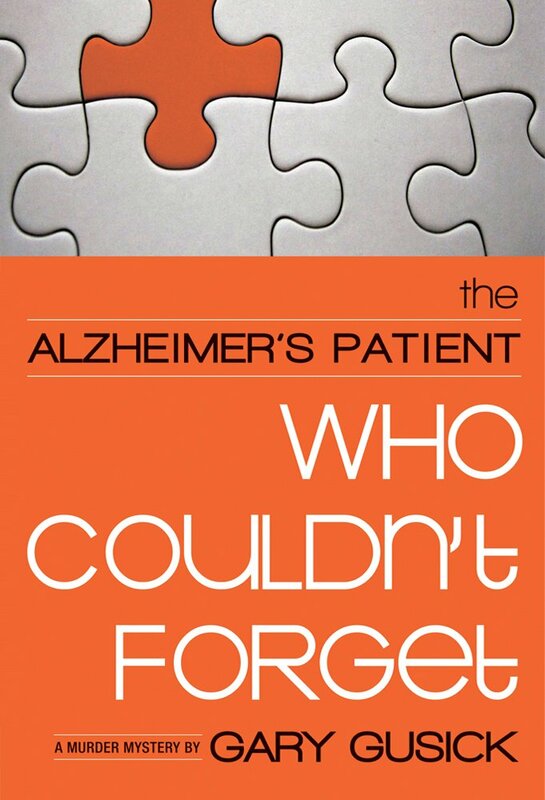 In Gary Gusick's The Alzheimer's Patient Who Couldn't Forget: A Southern Murder Mystery, Sam Coombs was an immigrant who had fled the pogroms in Europe with his family and settled in Mississippi, where he opened a shoe store before the Second World War. His wife, Ethel and two children have all died, so a nephew from France settled him in a private nursing home when he began to develop Alzheimer's. He has had no visitors, but is periodically terrified by images and events from his past, making him a difficult patient for the staff to handle. He raves in what they think is German, and no one can understand him. Lou Ann Jenkins, working towards her doctoral thesis in psychology, finds Sam a fascinating subject. She thinks the terrors he experiences at sunset are unresolved conflicts from his earlier life and wants to help him achieve peace with them. With the help of Kenyon Williams, a night orderly at the nursing home, she attempts to draw out Sam's story from his fractured mind. Sam likes Kenyon, whom he affectionately calls "Schwartz." Sam seems terrified of Lou Ann, and calls her "Chicksaw" and "Ligner." When they learn from another resident that Sam is Jewish and call in a rabbi, the strange language that he resorts to under stress is revealed as Yiddish. Rabbi David Pearlstein is intrigued; Sam seems fearful of Lou Ann, but fearful for Kenyon. When and how did a Gentile girl who was also a liar cause Sam such grief and terror? Lou Ann is determined to find out. Her doctoral thesis as well as Sam's comfort require it. But others, members of the powerful Good Ol' Boy political network, much prefer that Sam never recover those lost memories. Lou Ann's research leads her to the maximum security state penitentiary where Lemuel Nixon, one-time assistant to Sam, is serving a life sentence for the murder of a white schoolmate committed in 1970, during the early days of desegregation in Mississippi. "Run, Schwartz, run! They're coming for you with dogs and guns" the anguished Sam screams at night. There is a nightmarish passage in which Sam escapes from the institution, his mind ranging back and forth in time as his feet wander, all the while being hunted by real contemporary men with guns and bloodhounds and very good reasons to fear his recovering memories. This book ties together an ugly period of racial strife in American history with the Nazi holocaust; the inhumanity and horror of both tangled forever in Sam's failing memory, with a decent mystery. My head feels like it has been both stirred and shaken by these powerful tales, so I'll go home now in my mind and read a nice mellow, classic mystery or two. Or some poetry, or a cookbook. Thanks, Nikki, Turn of Mind looks like a thriller! I see it's also a debut novel. Amazing how these young novelists can get in the heads of their narrators so well.